Paint Chips is 99 Cents? But…Why? 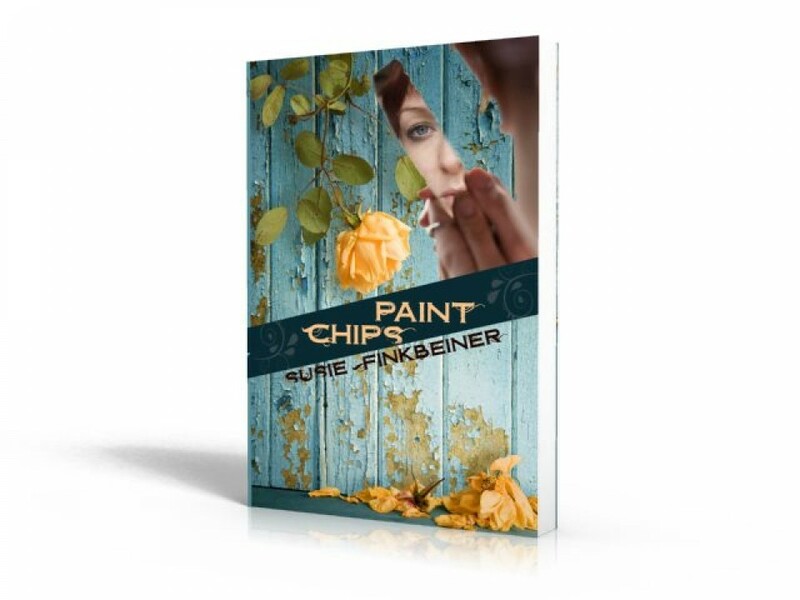 Today only (that’s Saturday, February 8, 2014), Paint Chips is available for a 99 cent Kindle download! This is an exciting day for me. What? Why is the price reduced? How does this make me excited? Well, allow me to (attempt) to explain. Next week is the release date for My Mother’s Chamomile, my second novel. Right now is all about building hype. Building anticipation for the novel. The more people who buy and read Paint Chips, the more potential for them to buy and read My Mother’s Chamomile. Also, if Paint Chips can get on the Amazon bestseller list for today, it’s very helpful. Free exposure for the novel! I know a lot of you have already bought a copy, if not multiple copies (I’m looking at you, Mom). You have NO idea how much I appreciate that! And several of you have written encouraging reviews. Again, I’m so grateful! You all have become an essential part of my writing. I can’t say enough how you’ve all spurred me on. But I will say this, (I’ve said it about a thousand times this last year), I have the very BEST friends in all the world. I’ve even had other people say that about all of you. What I think I appreciate most, though, is the fact that you’ve championed this novel. Told your friends about it. Shared links on Facebook and Twitter. Told your book club that you’d like to discuss it. And on and on. This means so much to me because, in doing these things, you’ve endorsed the book. You’ve said it was worth the time to read. Oh, how that makes my heart swell. I totally feel the love. So, while I can’t come to your house with a plate of cookies and a big hug to thank every single one of you (although I’d love to), I can do this. Thank you all right now. And, yes, I believe super friends have super powers. I’m getting more and more excited!